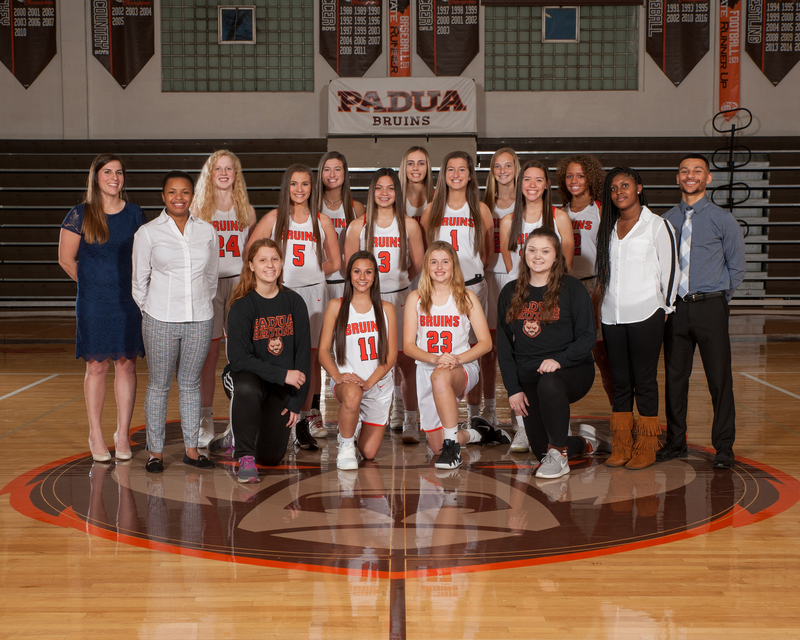 The Girls Varsity Basketball Team fell to Archbishop Hoban on Saturday Night by a Final Score of 63-43. The Lady Bruins were led by Senior Alex Pillin with 11 points. Padua will look to rebound on Monday for their final home game of the regular season as they welcome Holy Name to Padua. JV will tip off at 5:30 pm and the Varsity will follow.